A little while ago I came across a lady selling a bunch of chairs that were part of a clean out she was doing before setting up her new business. Of course I took all of them, but the one that really caught my eye was this girl. This girl is destined for Avoca Beachside Markets this weekend. 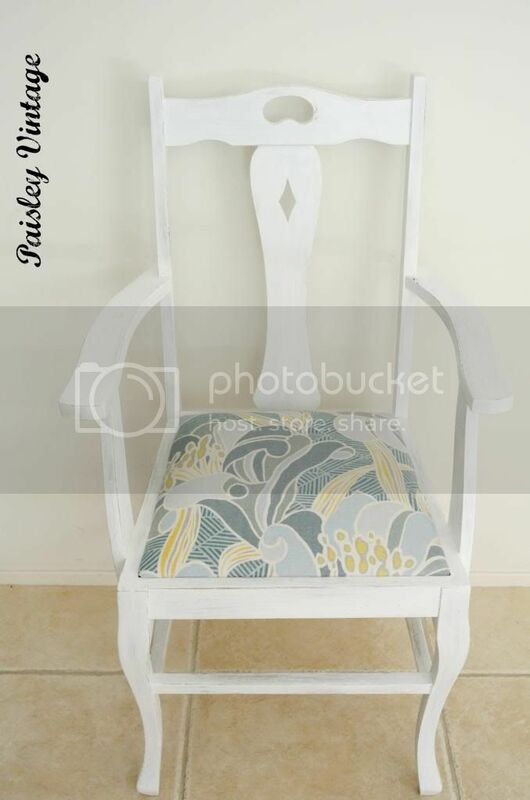 I was tempted to keep her as I'm still using a dining chair at my sewing table, but as I'm still not sure how I'm going to style the room I've decided I'll take her along and see what happens. If she sells so be it, if not, well she could have a home with me. Looks lovely, great choice of fabric! I have a thing for chairs and she's a real beauty. What's a destash market? so pretty! 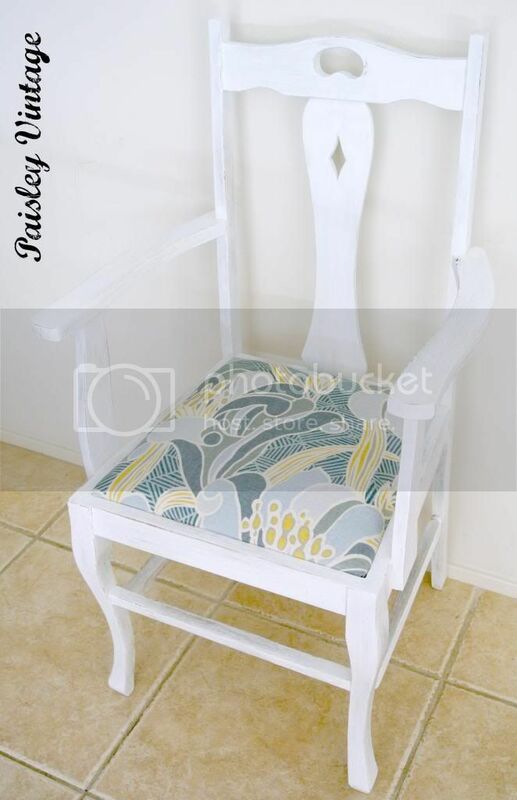 i love the lines of the chair and love the pretty fabric! 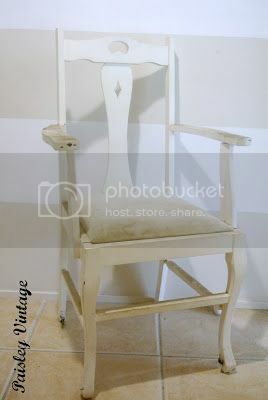 im a sucker for a carver chair too;-) beautiful job, a feminine beauty now! oh i cant wait to try asnnie's wax!! ive never read a bad word about it!! Visiting from Kate with an E. Love the "new" chair. It's looks fabulous. Love the color and fabric! This is so pretty! Ian totally on the lookout for a fabulous chair like this to redo. Great job!! Great job Catherine! Love it! 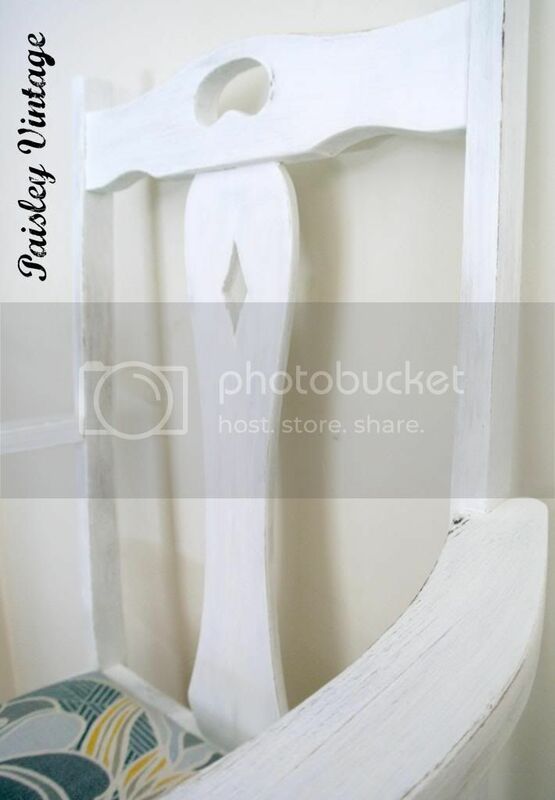 Your chair turned out beautiful! Love the fabric and the color you chose. Hopefully, you will get to keep her!